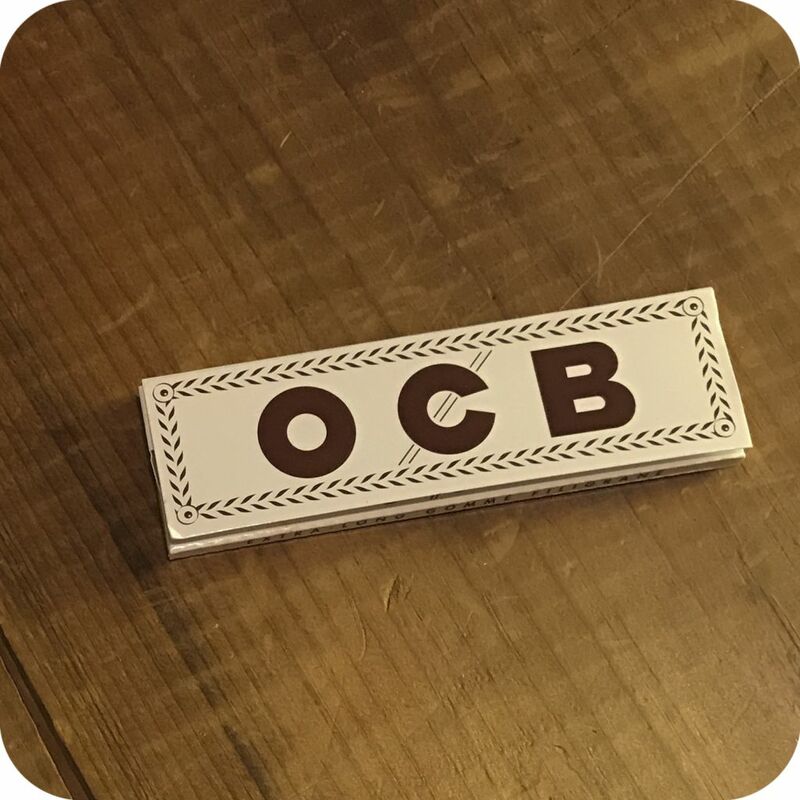 OCB specializes in natural unbleached papers that are made from pure organic hemp, and these extra long rolling papers are no exception. These OCB Extra Long Rolling Papers are ultra thin and easy to roll. What makes these papers unique is their length. 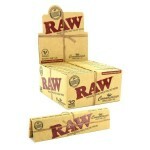 These papers are in between the regular and king sized length, making for a perfect rolling experience. One pack includes 50 leaves, but don’t forget to buy a pack of filters to pair with them! The packaging is a sleek white and brown fold book with an ornamental border. Text along the bottom edge reads “extra-long gomme filigrane”, meaning that the gum is watermarked with OCB’s logo. 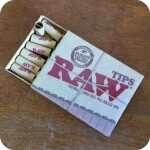 Tags: brooklyn smoke shop, extra long, extra long papers, nyc smoke shop, OCB, OCB Papers, papers, rolling.